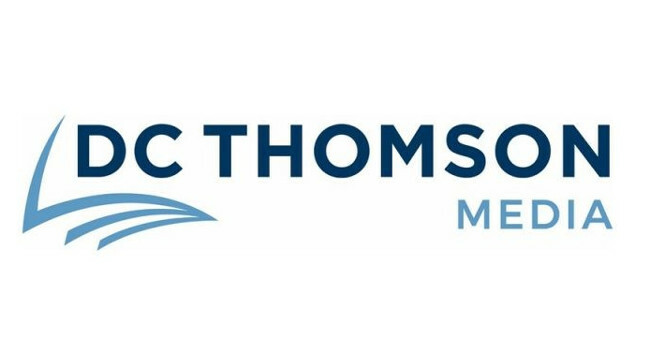 Richard Neville, currently editor-in-chief of The Courier and The Press and Journal, will become head of newspapers across all DC Thomson titles. Andrew Kellock, currently editor of the Evening Telegraph, will replace David as deputy editor of The Press and Journal. David Lord, currently deputy editor of The Courier, will replace Andrew as editor of the Evening Telegraph. Bryan Copland, currently assistant editor of the Evening Telegraph, will replace David as deputy editor of the Evening Telegraph.